Find out how you can train you to use Richelli's tools professionally. The most relevant scientific articles on Manual Therapy instrumentalized (TMI). Consult your doubts. We try to resolve them as soon as possible. The sensitivity of manual therapy combined with the effectiveness of the tool, result in the Instrumentalized Manual therapy (TMI). A present methodology internationally over 14 countries and supported by international bodies such as IBOC, allowing physiotherapists deal more effectively and accurately forms connective tissue-fascial. TMI is achieved by applying the techniques commonly used with the mechanical advantages of using a tool. Stefan Richelli has not only developed the most versatile tools on the market, but also a treatment methodology and own exploration that allow the physiotherapist to optimize with minimal intervention on tissues causing injury. Manual Therapy instrumented with optimum and lasting results are achieved by balancing the patient. Seven own tools and countless application techniques. 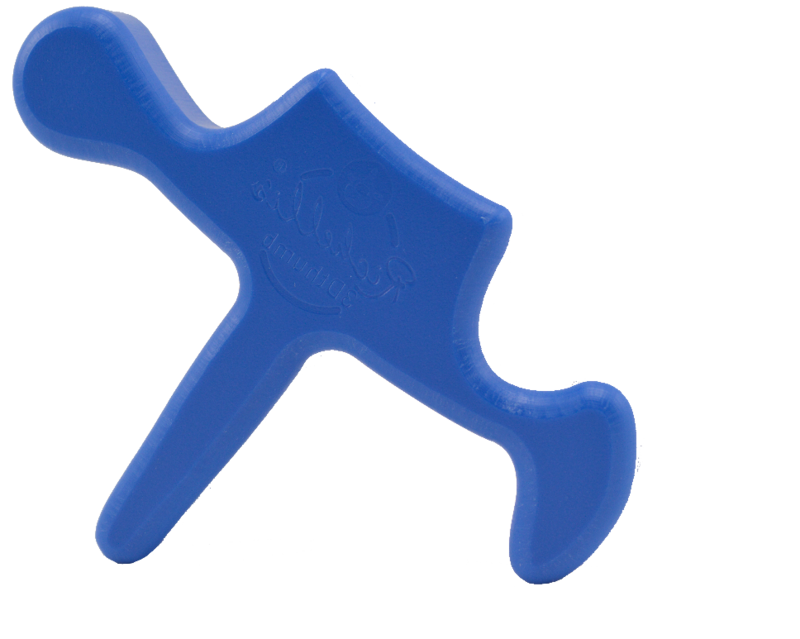 Solves more efficient, early and lasting muscle injuries, tendons and ligaments. The Richelli's tools allow greater tissue penetration can act on muscle and fascial planes deep. Being able to work without lubricant, greater grip or fixation on muscles and fasciae is achieved, and tissue drag increases.